Android Development needs an environment created by its editors or development tool to get the best services in hand. But if we had made this list without android studio then it would be a cheat. Android Studio is official IDE (Integrated Development Environment) for Android that keeps you update. 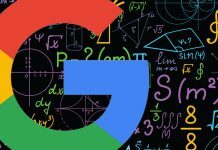 It has all the material designs that Google have updated itself with. We are listing here some more editors and tools that will help you with App development. Basically, Android apps are officially developed on Java, but now it also supports C++. And now Google has introduced its own language ‘Kotlin’. IDE just help you in compiling all the system and program file in an APK. This arranged file and program in an executable file for mobile. Now, this tool has additional tools too that comes in single download now. Android Studio is always the first choice for every developer. AVD is a virtual simulation of android device. AVD stands for “Android Virtual Devices” It let you test the application into your system without installing it again and again in the physical device. This will help you know how well your design will look into most of the devices. Now you just need to test it on some popular devices and you are all set. This emulation software allows you to create different emulators for devices with different size and different version of OS. The performance will increase with the time, even more with the ‘virt mode’. This mode will run Intel version of the android to your device. Also, this will remove the instruction level emulation. It is just like the task manager. It will keep you updated with the running status of the application. What kind of thread is using the network, how many processes, LogCat and other things? This monitoring tool is a built-in function that comes with Android studio. It is great for testing and performance monitoring. It is a little one-line command that is useful in making communication with your device whether virtual or physical. ADB is a pre-installed feature of the android studio. It is very easy to use and needed frequently. As if you any tutorial you will find it each time. So as you start android application development you need to open it. To open it you need to go to the installation folder and then open the platform-tools folder or any folder where you will find adb.exe and then open a command line there. To open command line press Shift + RMB then click open command line here. A game engine, that is popular with game developers. Unity keeps you out of a headache and problem of lengthy codes and time. 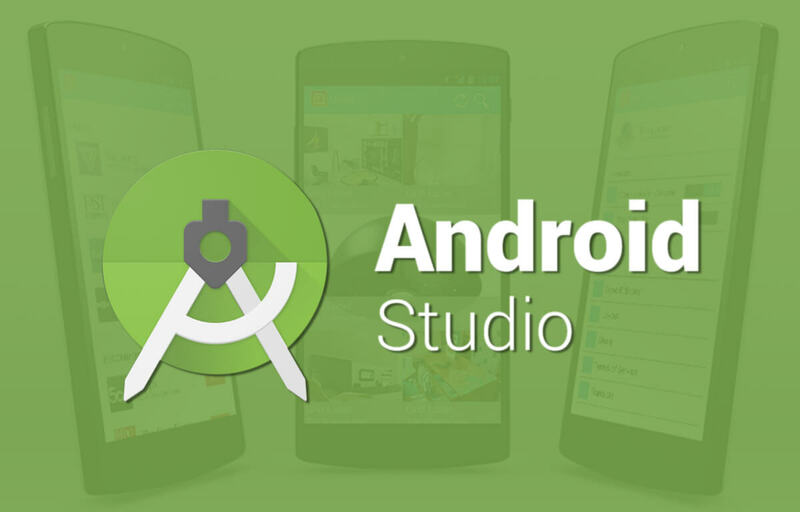 It is possible to develop a game with Android Studio but its features surpass Studio. It is a cross-platform game development and IDE. One thing to consider is that does not comes in-built. You have to separately download it to your system. You can make Virtual Reality apps for VR devices like Cardboard, Gear VR and Daydream. Another game engine that is superior to the Unity 3D. It provides easy support for the Android. If you are into full cross-platform application/ game development you can use this engine. But when it comes to better built-in support Unity 3D surpasses it. But it is up to you that you either choose Unity or Unreal. You should try at least both first before making any decision. Click Here for Next 5 Tools.